Medusa’s Lair uses a familiar 5×3 grid with 5 active paylines. 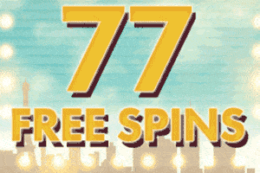 It’s a simple slot game with no extra features except for the gamble mode. Enter the world of the mythical Medusa where she hides incredible prizes. Why Medusa’s Lair? 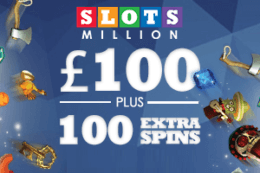 This is a slot that’s suitable for beginners and the experts alike. You’ll learn the rules quickly and be able to enjoy the game to a full extent. Where to play Medusa’s Lair? You probably heard of Medusa as a female monster from the Greek mythology. In all fairness, she does look a little bit scary with all the snakes on top of her head. However, she is here to help you win some easy cash. 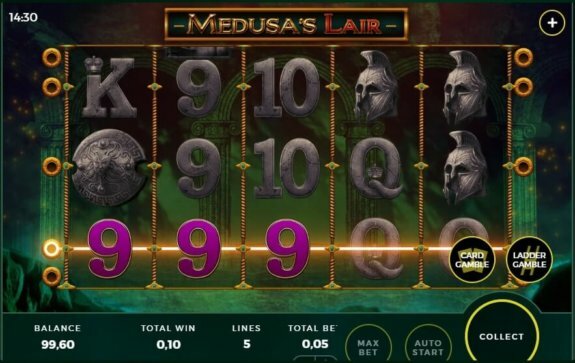 Medusa’s Lair features an RTP of 95.95% and a layout of 5 reels with 5 paylines. It is also one of the more popular titles from the software provider Bally Wulff. This slot is not to be confused with Medusa’s Gaze or Medusa’s Lair HD, which have the same theme but are entirely different games. Nevertheless, Bally Wulff’s Medusa’s Lair can be found in a myriad of top rated online casinos all across the web. You can play it for free and for real money. While we explained this game to you briefly, please read on to find more information that our experts ran across when playing Medusa’s Lair. Medusa is a creature that originated from the Greek mythology. She is one of the more famous female creatures/monsters in mythology altogether. Medusa is known for having living venomous snakes instead of hair. Legend has it that if you ever get to gaze upon her face, she would turn you to stone. The hero by the name of Perseus, however, was courageous enough to cut her head off. There are a song and a book by the name of Medusa’s Lair, and it’s also the term used in some of the movies and tv series that feature her. 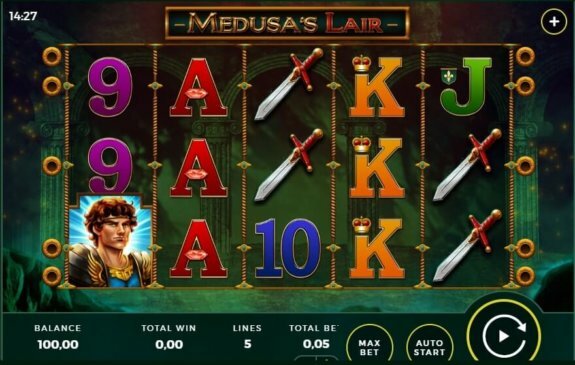 However, this slot game is not influenced by any of that, and it only uses the mythological Medusa as its topic. The somewhat dramatic music will play in the background while you spin the reels, and all we can say about the graphics is that they’re top notch. Once the game loads, you can start right away by clicking the spin button. Use the plus/minus buttons to change your coin value. Autoplay option allows for up to 100 consecutive spins without interruption. Your balance will be stated in the bottom left corner. There’s a shortcut button for the maximum bet, and that’s pretty much it. Read on to learn how the symbols consist of in this slot and how they work. 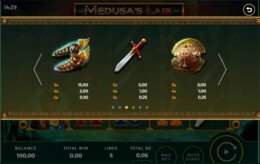 Play Medusa’s Lair for free! Medusa’s Lair has familiar card symbols, as well as some themed ones. 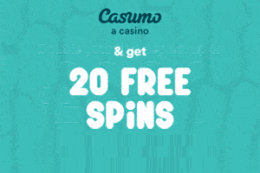 As for the features, the gambling option is the only thing available apart from the main game. There is a total of 12 symbols in Medusa’s Lair. The standard low-value symbols include playing cards 9, 10, J, Q, K, and A. The next two higher-value symbols are the sword and the shield. Winged shoes and the helmet comes next, while Perseus pays out the most. Medusa herself is the wild symbol, and she substitutes for all of the other ones. Once she activates, Medusa will extend herself filling the whole reel. 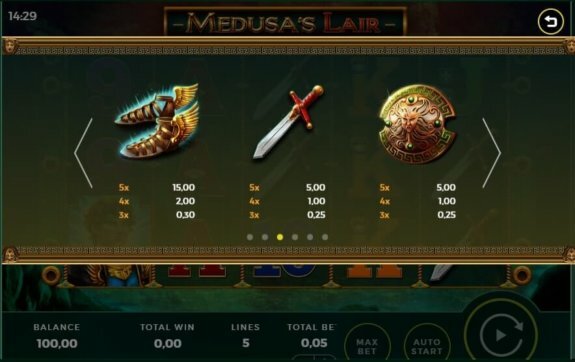 The only feature in Medusa’s Lair is the gambling option. There are two gambles which you can choose after each winning spin – card gamble or ladder gamble. The card gamble is a standard “red or black”, with a 50% chance of doubling up or losing it all. The ladder game has you gambling between a higher and a lower sum on a line which has 10 levels. 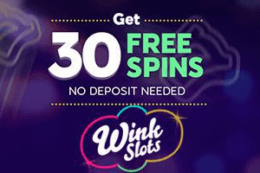 The limit for both gambling features is 150 coins. 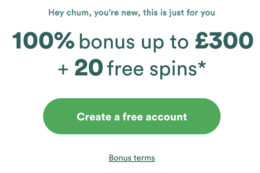 If your base winnings are above that sum, you won’t have the option of gambling it. 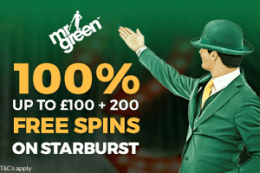 You can select to stop gambling at any time during the feature and collect your winnings. Playing slot games for real money is fun, but it’s very risky as well. If you don’t know anything about a particular slot game, playing it for real money right away will almost certainly guarantee you a loss. That’s why we think you should test the game out first. Play Medusa’s Lair for free right here on our page. Medusa’s Lair is a great themed slot with a 5×3 layout and simple rules. It’s ideal for beginner players, although more experienced gamblers will enjoy it as well. 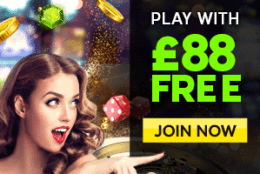 If you think you’re ready to try playing this slot for real money, head over to 888Casino, Mr. Play, or Sloty, and try your luck. Have fun!